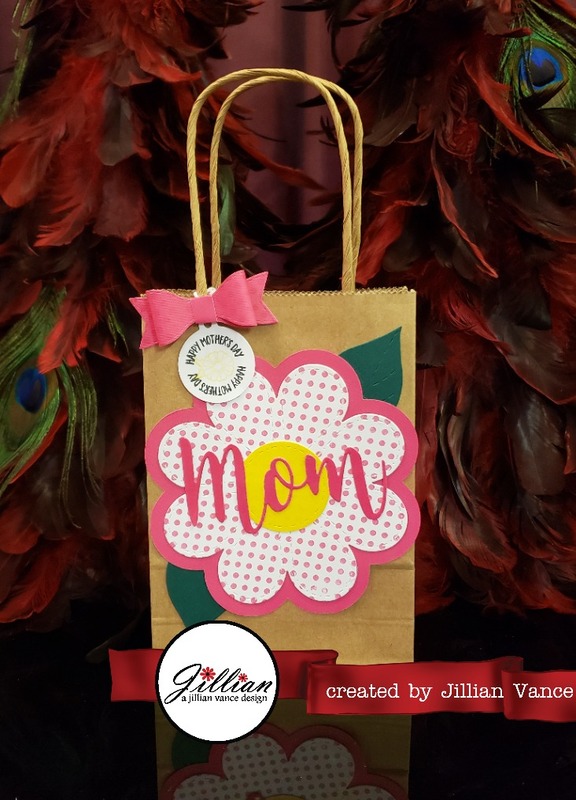 A Jillian Vance Design: Mother's Day Gift Bag! Hello, everyone! Jillian here. 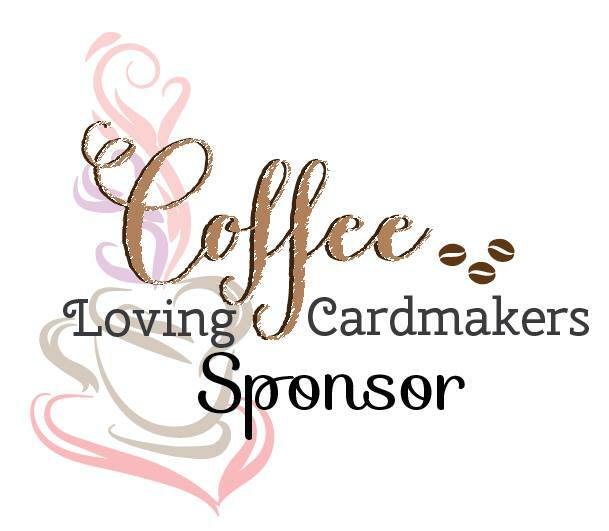 I have a really fun gift bag today using the new Create-A-Card series! I used the Delightful Daisy set for this one to create a Mother's Day bag! These dies are so fun because you can create shaped cards, or you can just put them on your cards/gift bags. I really love these sets and I hope you do too! 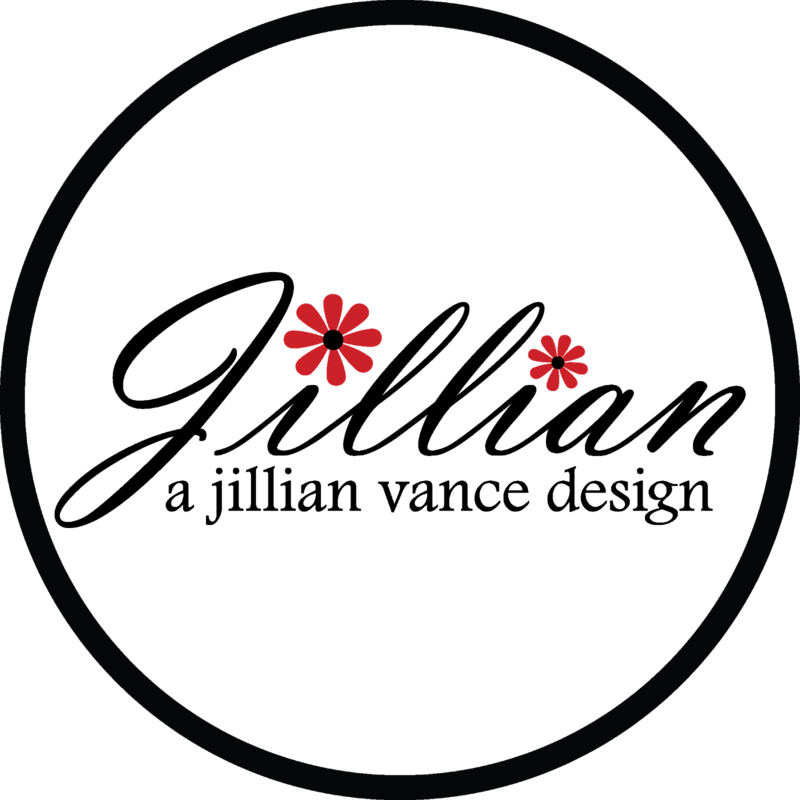 I thought the Dainty Dots stamped in Party Dress made the perfect background! Added the paper bow and Circle Charm from our Mini Bag Mega Die Set or you can get it separately as the Charming Circle Die for a perfect finish! 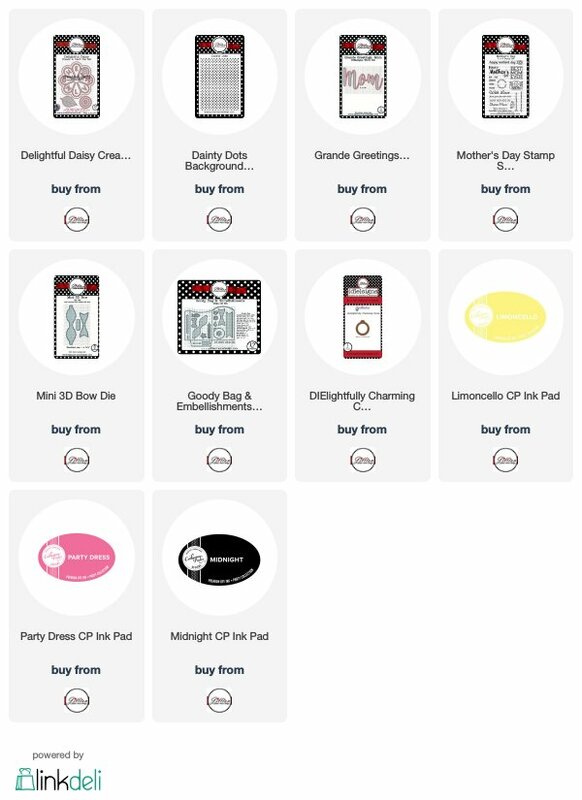 Fun, but quick way to dress up a Kraft Gift bag! 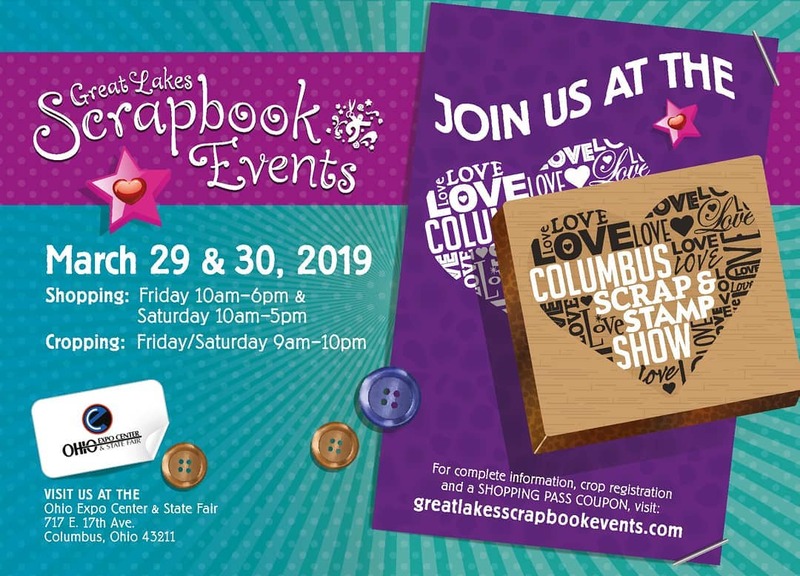 If you are in the Columbus Ohio Area, please join us at the Columbus Scrap and Stamp Show March 29th and 30th, 2019....Details HERE!